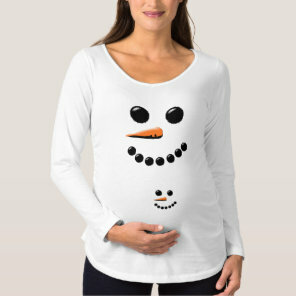 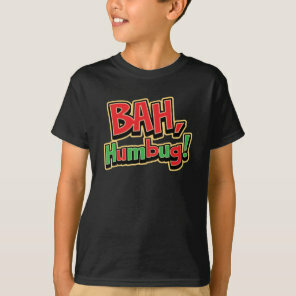 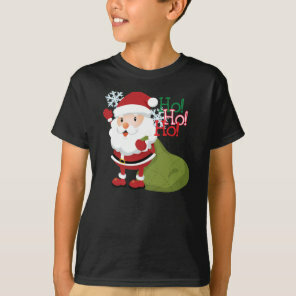 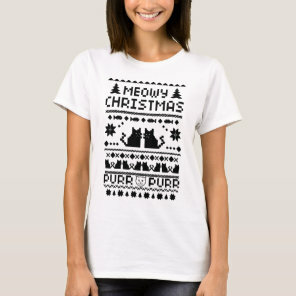 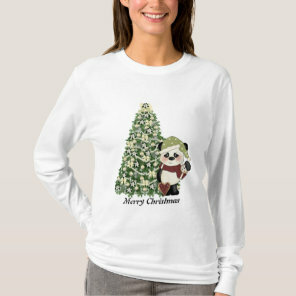 A collection of Christmas t-shirts that we have featured from Zazzle. 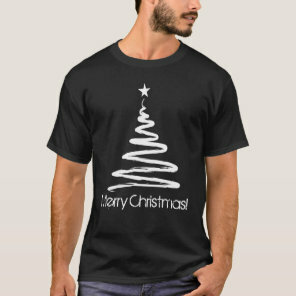 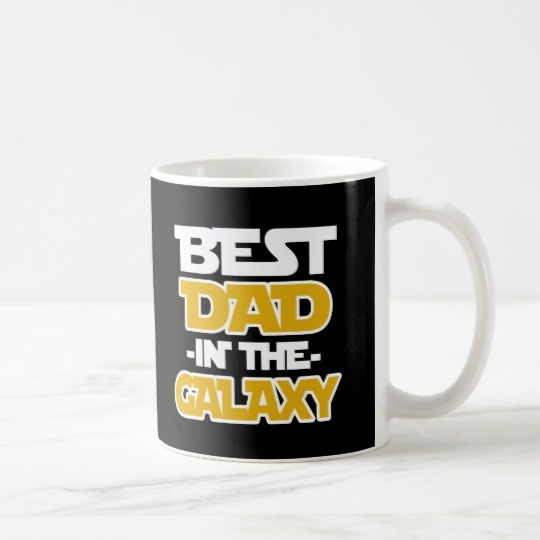 Spread the Christmas joy with a funny t-shirt from Zazzle and you can choose from a collection of unique designs that Zazzle has to offer. 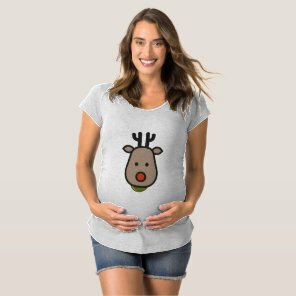 These t-shirts featured below are available to buy for men, women and children and can be brought in a range of sizes, styles and colours. We have also featured a collection of Christmas clothing from Zazzle that you can customise if you wish, take a look at these Christmas jumpers and more from Zazzle.